When building a home, you start from the foundation and go up with the structure, so that everything in your new home is based on your solid foundation. When designing a new, custom home, the concept isn’t much different. You can customize almost anything about a new home that you would like. Ron Lee has over 20 years experience in working with many different types of cutting edge products from insulation to kitchen countertops and can recommend product types which match your expectations. Many people are “going green” when building new homes, both with the expectation of saving money on utility through energy efficiency, as well as using products that are environmentally friendly. Ron Lee is a Certified Green Builder and can make suggestions as to how many green building products you would like to use throughout the project. When designing a fully custom home with a budget that can accommodate your exquisite tastes, you want to make sure that the products that are being installed in your home, from your flooring to your fixtures to your lighting package to your trim package not only are going to last for as long as you and your family want to enjoy your home but also that they are going to have that flair and opulence for which you are looking when building your custom home. Ron Lee has worked with hundreds of materials and vendors and has both the experience and the relationships to be able to recommend and then obtain just the right products, which will make your home the showcase that you desire. When designing a new, custom home, it can sometimes be hard to stay on schedule…and especially on budget. Fortunately, with Ron Lee Homes, you will be working with a builder who has developed a process which maintains strict control over the budget and the timeline of every home built. Constant communication is key when managing a custom home budget, and Ron Lee will be informing you of how the job is progressing both in construction and finances every step of the way. Designing a custom home is more than just producing a set of engineered plans. 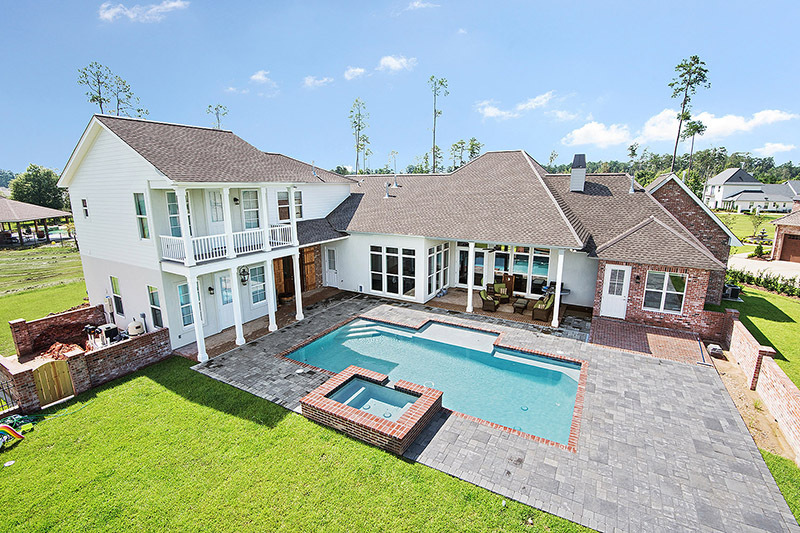 It is intuitively making recommendations based on past Completed Projects to our clients, which will add that special touch, custom look, and quality construction that they expect to find in a fully custom home in St. Tammany Parish. Contact Ron Lee Homes Today About Building Your Custom Home! 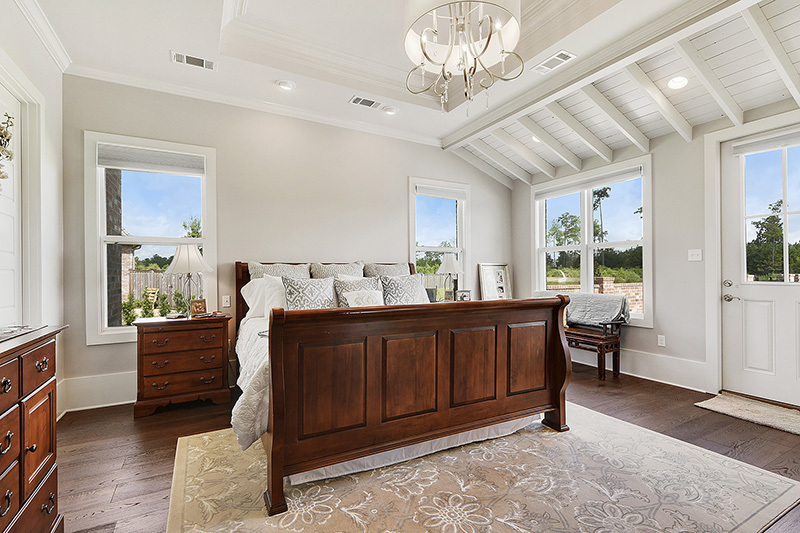 Call 985-626-7619 or E-mail Info@RonLeeHomes.com.